A result of the overflowing bounty of the love of God in Jesus Christ is our love of neighbor. Here are the Ethical Principles of Social Workers as defined by the NASW: Social workers’ primary goals are to help people in need and to address social problems, challenge social injustice, respect the inherent dignity and worth of the person, recognize the central importance of human relationships, behave in a trustworthy manner, and practice within their areas of competence and develop and enhance their professional expertise. 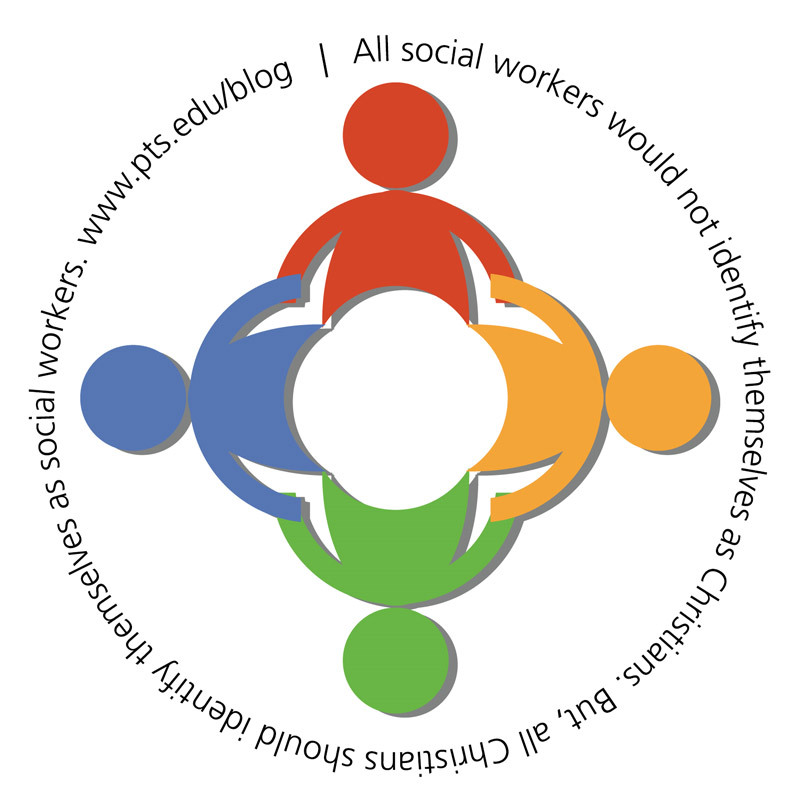 Certainly, all social workers would not identify themselves as Christians. 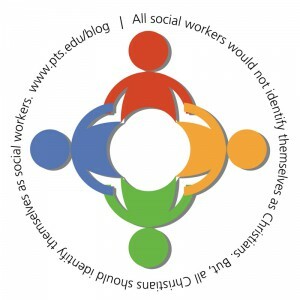 But all Christians should identify themselves as social workers. Our duty, our call, our responsibility is to serve our neighbor by helping those in need, address social problems, challenge social injustice, respect everyone, emphasize human relationships, and behave with trust and competence through the love of our Lord and Savior Jesus Christ. I think everything will be more perfect if it comes with commitment.